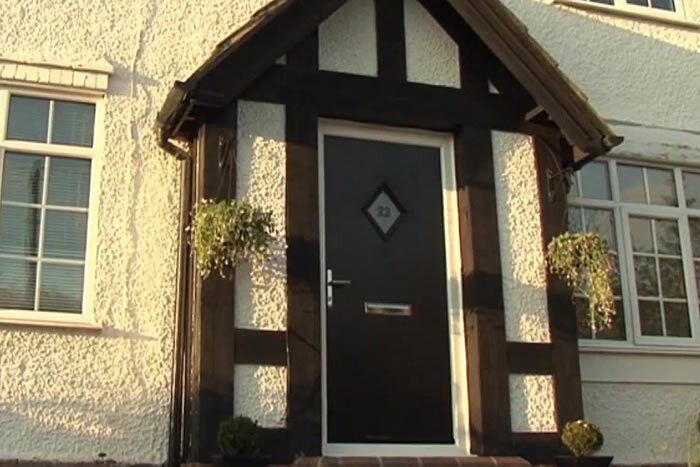 Wittering Wests composite doors look great, extremely strong, are weatherproof and offer great insulation properties. A door that will serve you well for many years to come. Composite doors are designed using a combination of materials including PVC, wood, insulating foam and glass reinforced plastic. These materials result in a door that is very strong and secure. 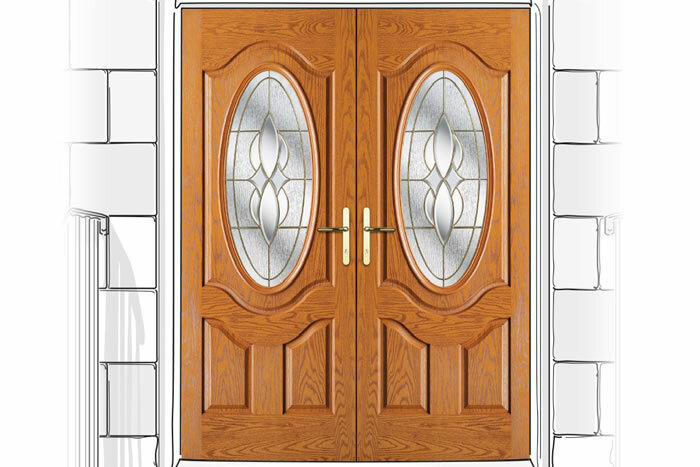 Composite doors resist weathering and have good thermal insulation properties. 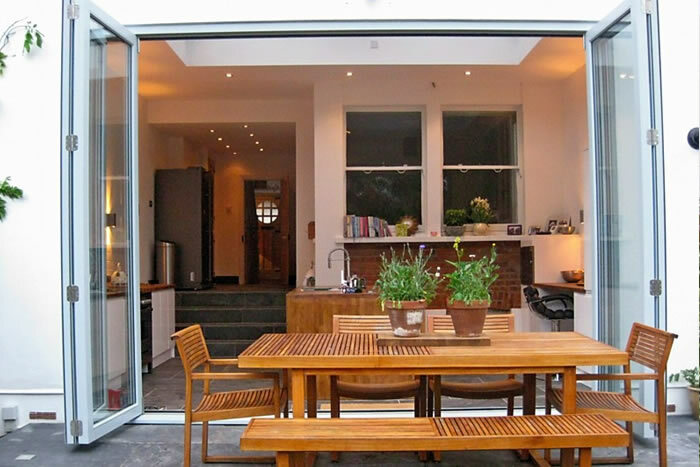 Wittering west offer a large range of doors, bifold doors and french doors for all areas of your home. We provide the best quality product at great prices plus the installation team to do the whole job for you. Our doors come in a massive range of colours, window shapes and window patterns. From traditional to contemporary. So if you are looking for new doors for your home, please pop into the Wittering West showroom and we can talk you through our catalogue and help you find exactly what you need.